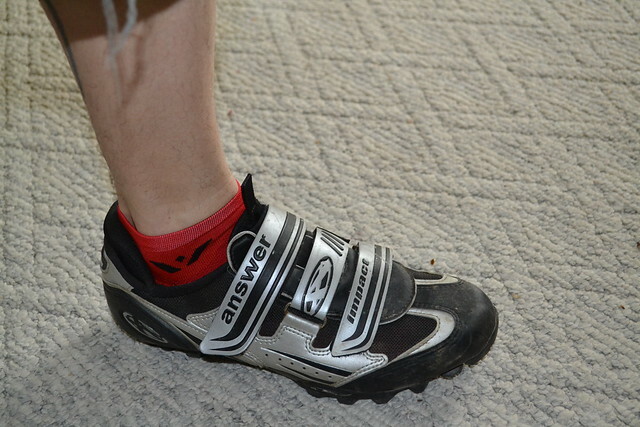 Dude, the Swiftwick Pursuits are my favorite socks! I have the Pursuit 4s for running/biking, Pursuit 7s for mountain biking/wearing at work, and Pursuit 12s for all of the above (generally when I have sore legs and can use the compression help). 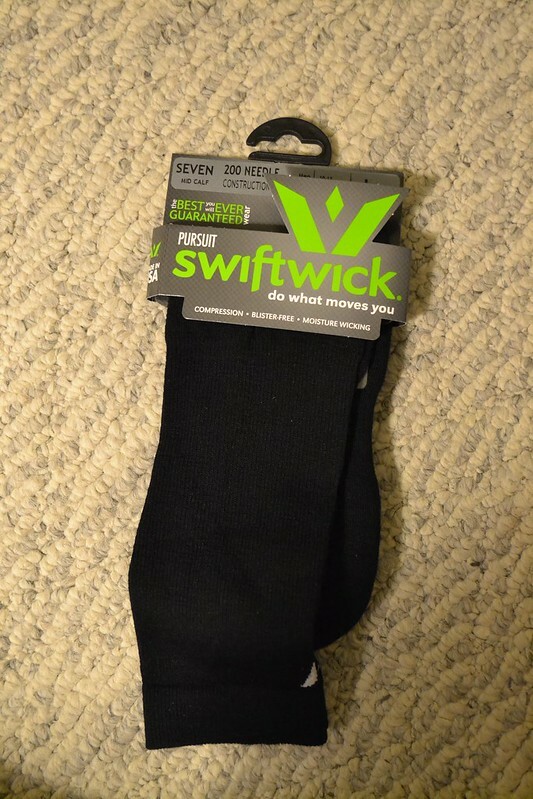 I wear them all year long (I like slightly thicker socks and think the wool blend is comfortable even in summer), and over the last year have gradually been switching out my other socks for Swiftwicks. I just bought 4 more pairs this weekend while I was at Dirt Fest. Smell? No smell here — my feet are like a springtime garden! I have been likened to the main character of Patrick Suskind’s Perfume…utterly odorless. I have some older pairs of custom Swiftwicks from various sources, and none of those have retained any odors. 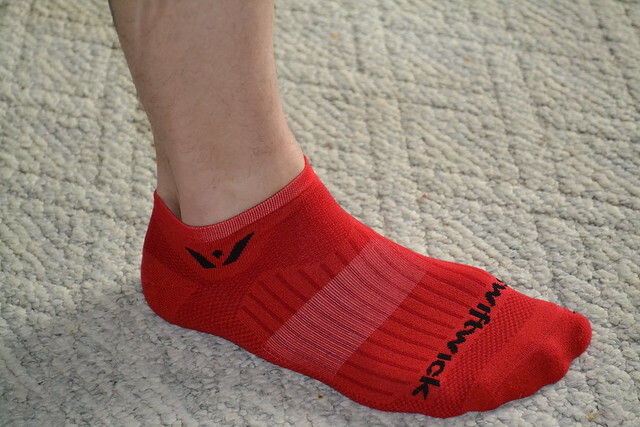 The Swiftwick Pursuits are mostly wool and retain those non-stinkifying properties. I haven’t tried the Aspires, I like wool.